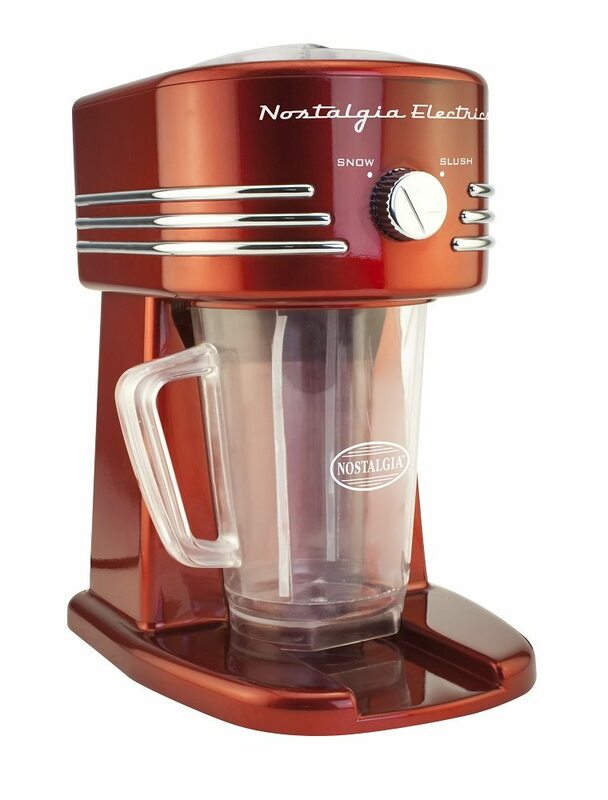 Soothe yourself from the scorching heat of summer by preparing some icy drinks on this Retro Frozen Beverage Maker. 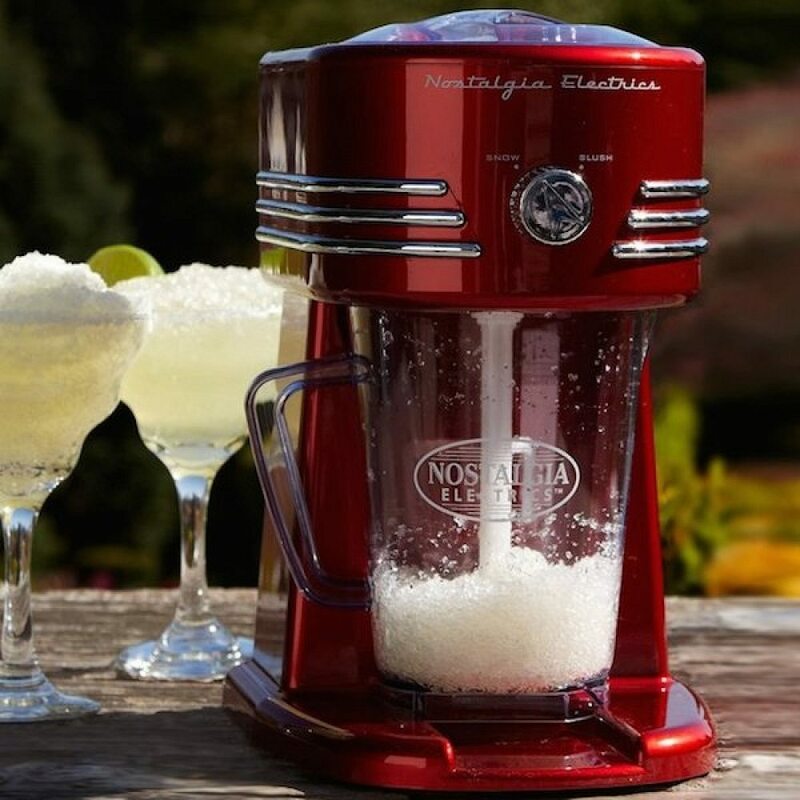 Perfect for making slush drinks, margaritas, daiquiris and smoothies, this all-in-one frozen drink machine can prepare four 8-ounce drinks within minutes. From the two ice shaving options, you can choose your preferred mode of ice texture – coarse or fine. 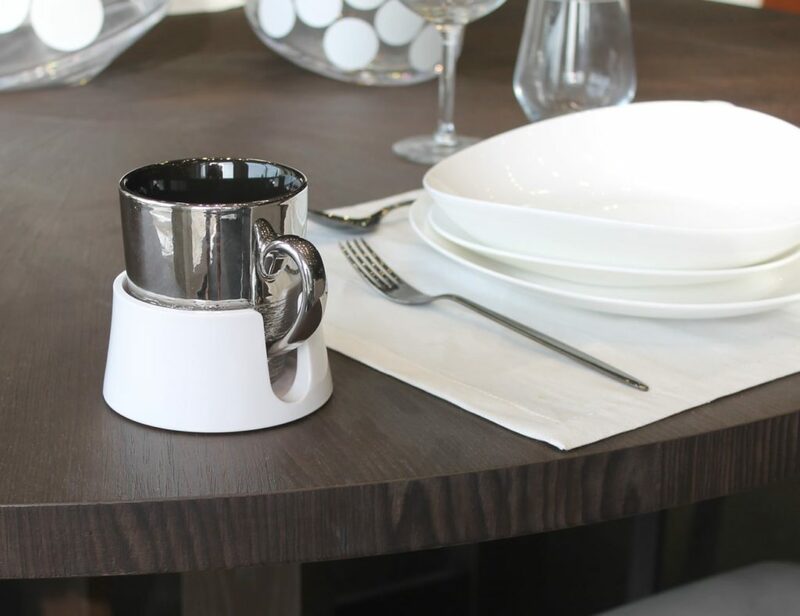 The drinks will be perfect and your hours spent in preparing them will be far less than expected. 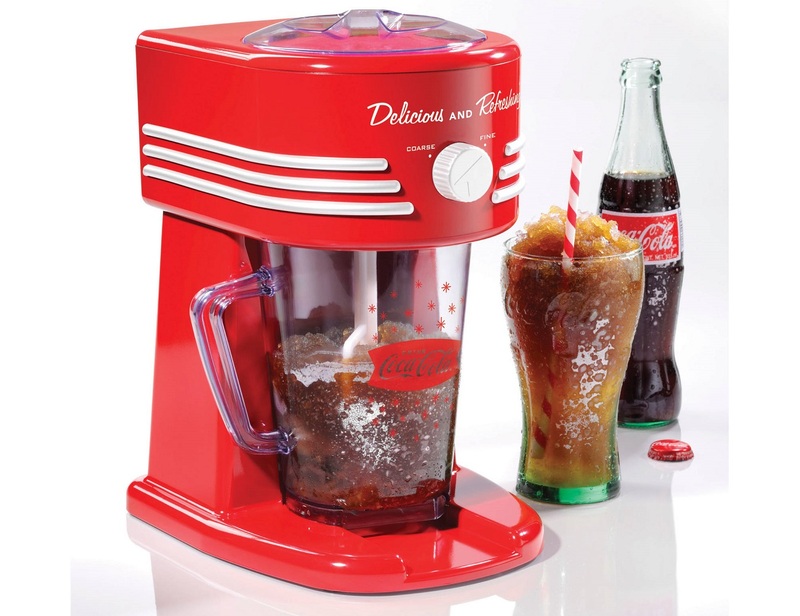 Quench your thirst for icy treats but in a relaxing way with a machine doing all the hard work in no matter of time. 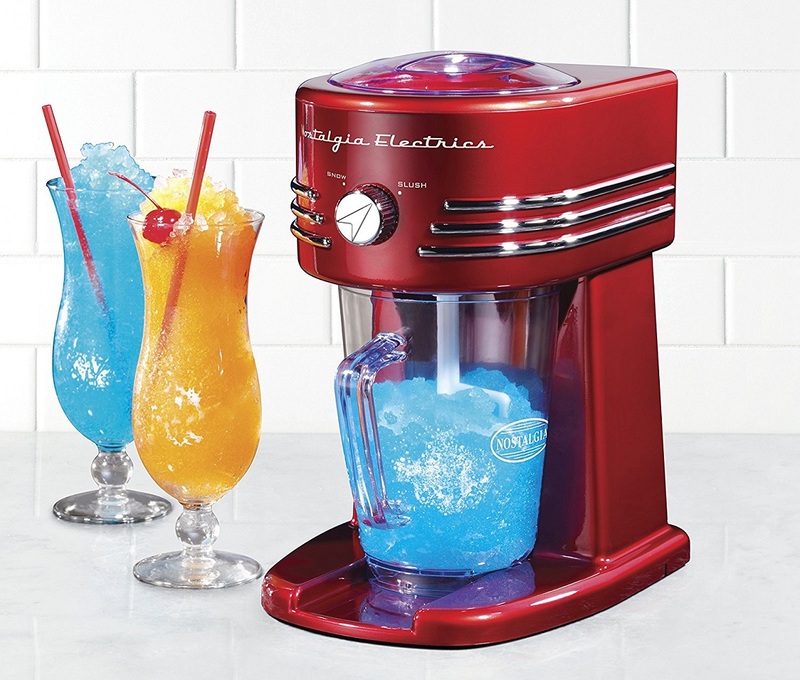 Time to prepare your best slush in the Retro Frozen style!